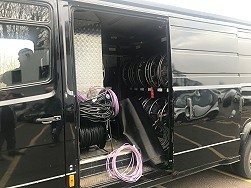 Tender vehicle for sale from Links Broadcast. 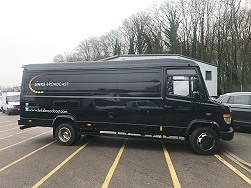 Harlow, UK, January 2019: The Outside Broadcast facilities company, Links Broadcast, is selling a tender vehicle. 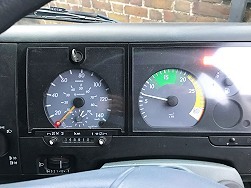 It's priced at £3,000 (plus VAT). 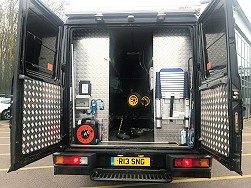 The registration plate is not included in the sale. 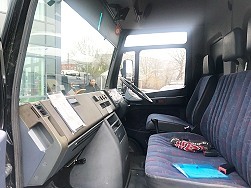 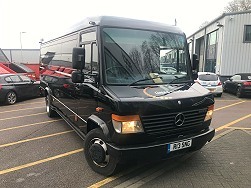 Details: Mercedes Benz Vario LWB, MOT until December 2019, LEZ exhaust, no speed restrictor or Tacho, 16amp mains connection with electrical sockets, exterior + interior lights, DC charging system, Fiamma awnings above the side door and back doors, fully racked out for cable drums and cases, good condition for its age will just need a bit of TLC on the lower part of the bodywork.